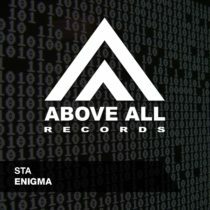 With support on ASOT 806 and picked as Future Favorite in ASOT 807 the start is promising for STA’s new track “Enigma”. This remarkable melody is coming in a Melodic and Tech mix and to complete the fun, Tim Verkruissen gave his own twist to this! 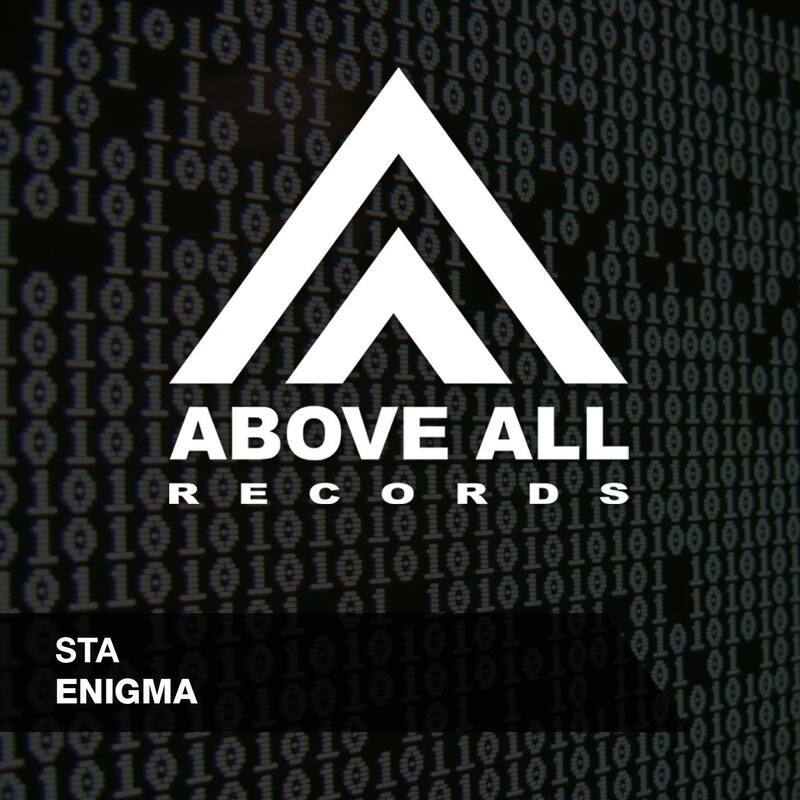 “Enigma” is already played by RAM and Armin van Buuren and chosen as “Future Favorite” by the listeners of Armin’s A State Of Trance radioshow!